The subject I deal with is of grave concern to every living being on this earth. My prime motto is to make people aware of the situation they are knowingly or unknowingly creating in their thirst of modernization. They always forget the essence and necessity of the things that they are losing in this glitzy infrastructural development. They have forgotten that the world would not survive till there is balance. My artworks comment on issues such as global warming, deforestation etc. My works are inspired by my idea of how the world should be. As an onlooker, I tend to think a lot about it , and have increasingly started to feel we should all come together to deal with it. 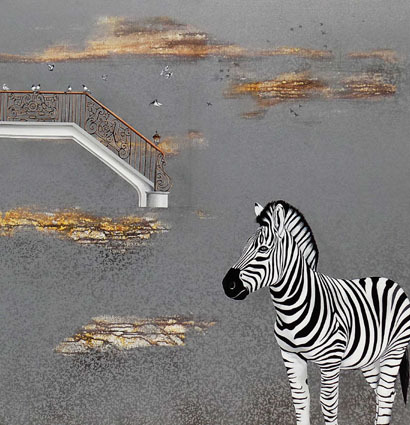 The animal figures I use in my works depict detachment - from their habitat. Implying unnatural placement of these endangered animals. Education: BFA 2002 AND MFA 2004 from Utkal University of Culture Odisha. 2013 : Yours Singapore by Indigo Blue Art collaboration with Singapore tourism for Singapore Grand pix. 2016 : The Enigma of A New Landscape, Art District XIII, New Delhi. 2012 : Fragmented Earth-the Last Call, Artkonsult, New Delhi. 2010 : Dis Mis Placed at Triveni Kala Sangam, New Delhi. 2016 : Edelweiss Palatte Art Walk 2016. 2015 : ‘Let Me Live’ in aid of the NGO Nanhi Chhaan,at The Oberoi Gurgaon. 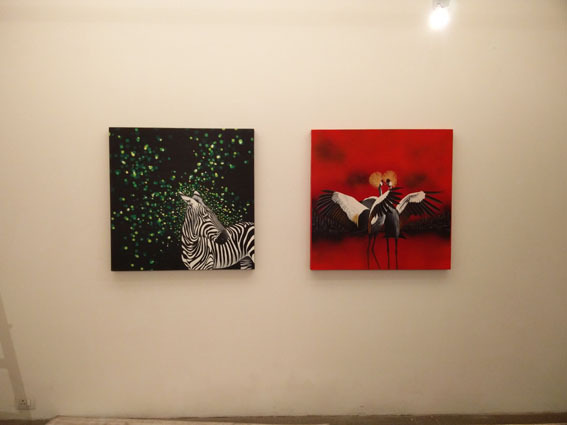 : Earth song group show by Kynkyny Art Gallery, Bangalore. : Preserve Our Natural Heritage calendar for 2015. By Kynkyny Art Gallery, Bangalore. : What not like? 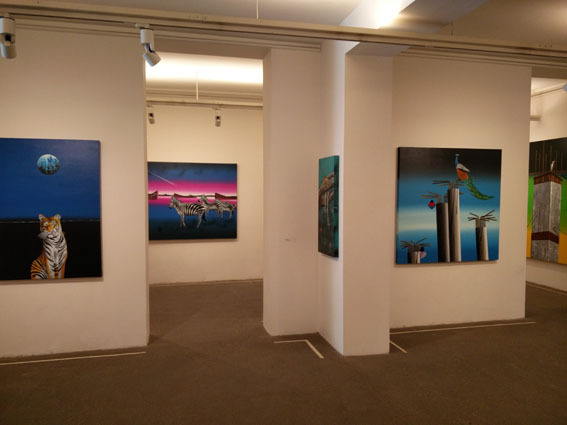 Art from then and now, Artkonsult at India International Centre, New Delhi. 2014 : Canvas for Life-2, The Obreoi Gurgaon. : Art exhibition "KALEIDOSCOPE", Kalaneri Art Gallery, Jaipur. : Jaipur Art Submit 2014, Jaipur. 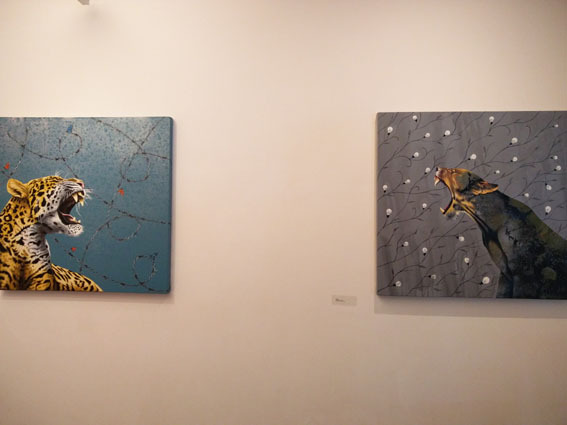 2013 : “Biography”, Creative Art Gallery, New Delhi. : Jaipur Art Submit 2013, Jaipur. : Kaleidoscope, Kynkyny Art, Bangalore. : India Art Fair, Artkonsult, New Delhi. : Joys of Colour, Art Pilgrim, Gurgaon. : Let me live 2, Charity Exhibition, The Ball Room, hotel The Oberoi, Gurgaon. : Canvas for life, DLF and The Oberoi, Gurgaon. : Palette 2013 for charities, Edelgive Foundation, Mumbai. 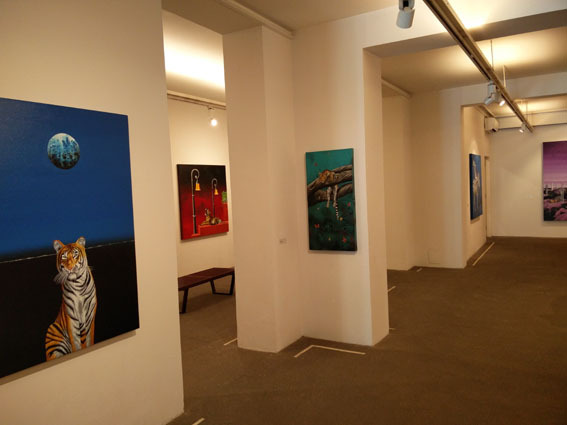 : India Art Festival, Artkonsult Gallery, Mumbai. 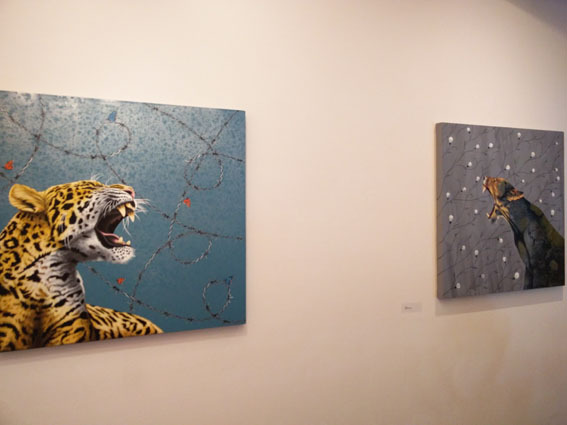 : Small Is Beautiful, Kynkyny Art, Bangalore. 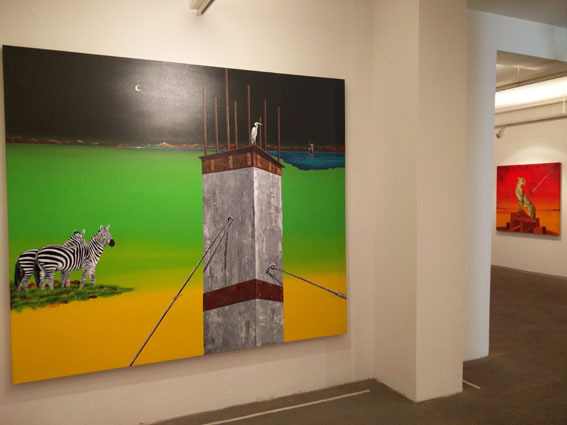 : Big Canvas, Artkonsult Gallery, New Delhi. 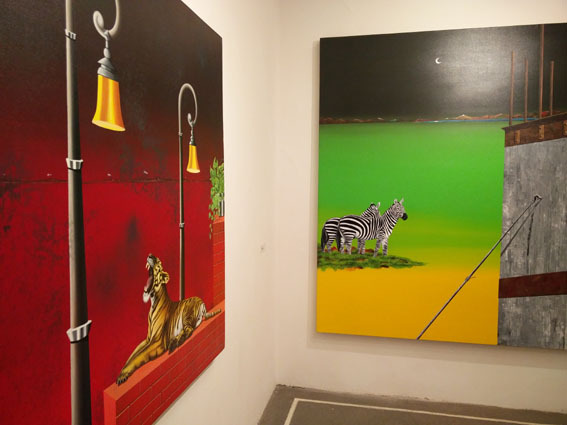 : United Art Fair, New Delhi. 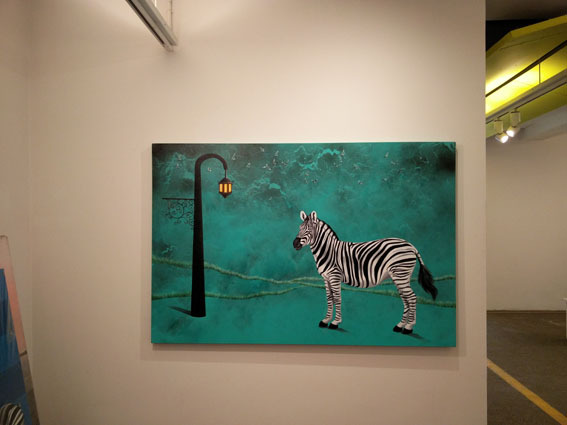 : The Dramatic of Diverse Interpretations Perspective, Artkonsult Gallery, New Delhi. : Audi Art book by Audi India, Gurgaon. 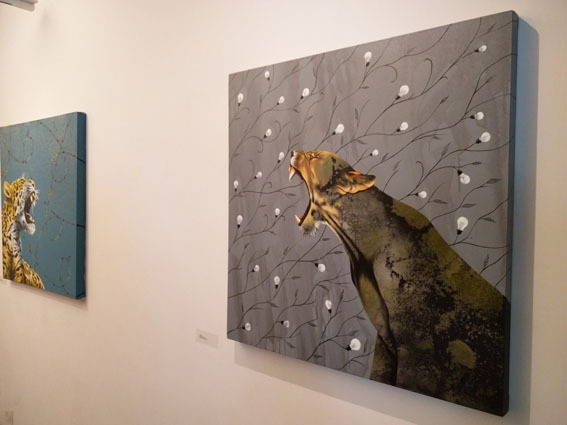 2011 : Collective Metamorphosis, Nature Morte, New Delhi. Let me live, Charity Exhibition, hotel The Oberoi, Gurgaon. 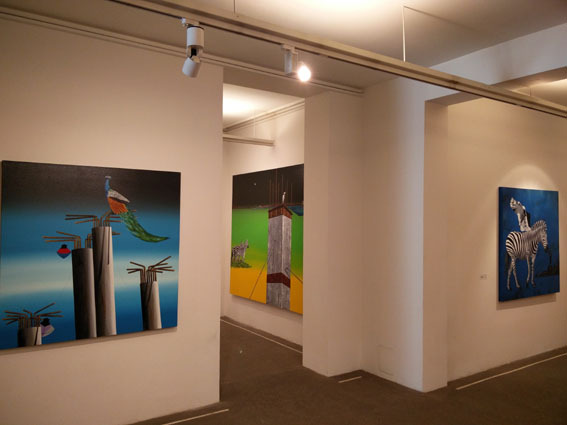 Future of The Museum Collection-III, Visual Art Gallery, I H C, New Delhi. 100,000 show, Tad Art, Hyatt Regency. 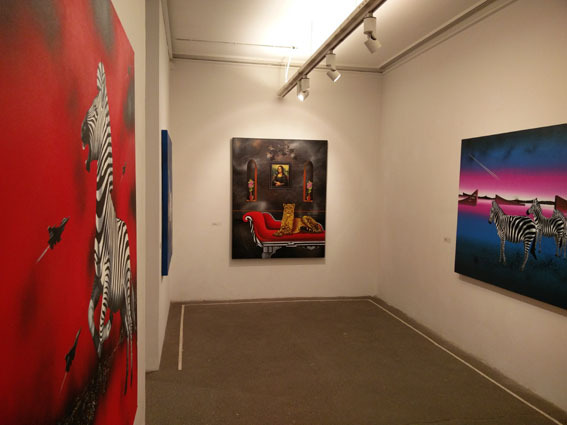 Young Contemporaries, Contemplate Art Gallery, Coimbatore. 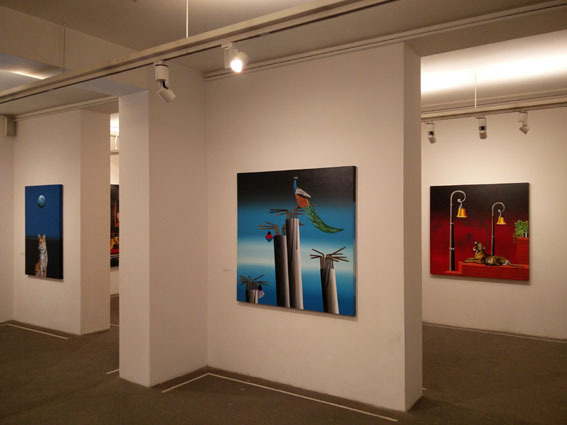 2010 : Group show by Janus Art Kolkatta at Palm Court, IHC New Delhi. 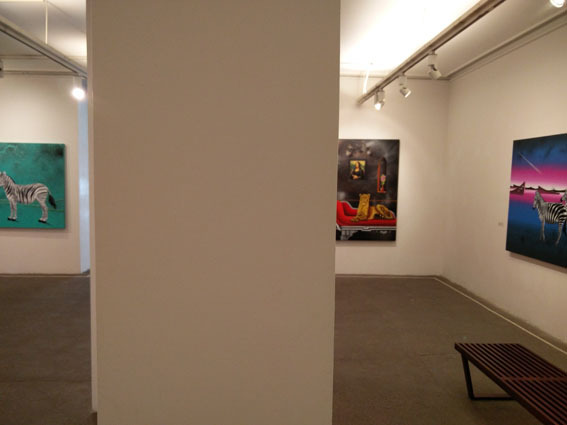 Group show by Montage Art, New Delhi. Kolkata Delhi Expresses, Paint Brush Chisel Gallery, Delhi. 2009 : Art Expo, Mumbai. 2007 : Samasrkti show, Orissa. 2006 : Group show, BBSR, Orissa. 2005 : Group show, Orissa Modern Art Gallery, Orissa. 2000 : 3rd All India millennium art exhibition, Banaras UP. Preventive conservation of oil painting in Regional Art Centre, INTAC, Bhubaneswar. 1997-2004: Annual Art Exhibition, B.K.College of Art, Orissa. 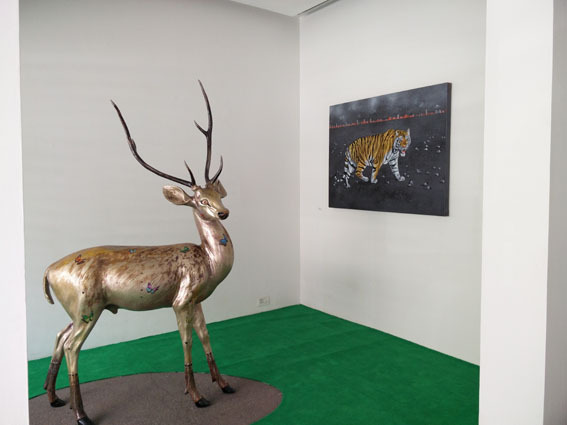 ART & DEAL, Jan 2015, Metropolitan Hotel & Sep 2015, Taj Hotel, New Delhi. 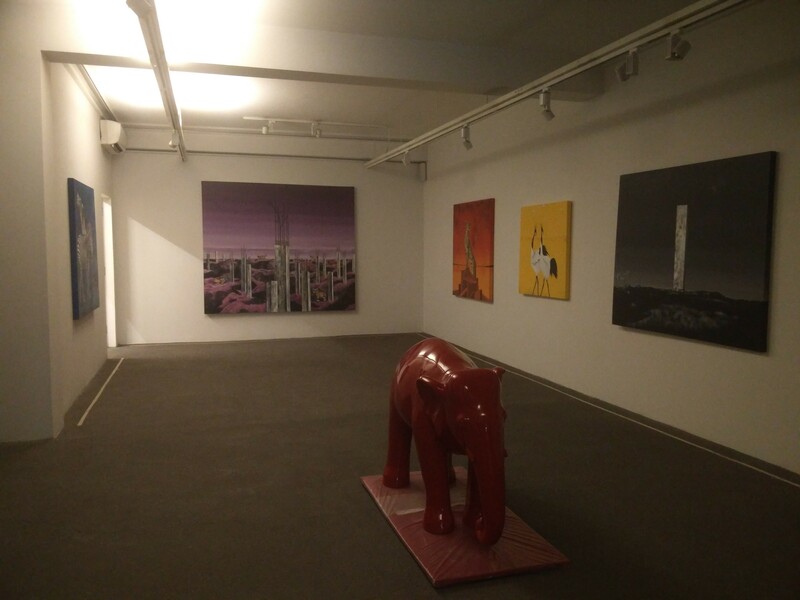 ART BULL Nov, 2011, The Park Hotel & Autumn 2012 at The Park Hotel, New Delhi. Plan India, Vivanta Taj, Blue Dimond Feb 2012, Pune. 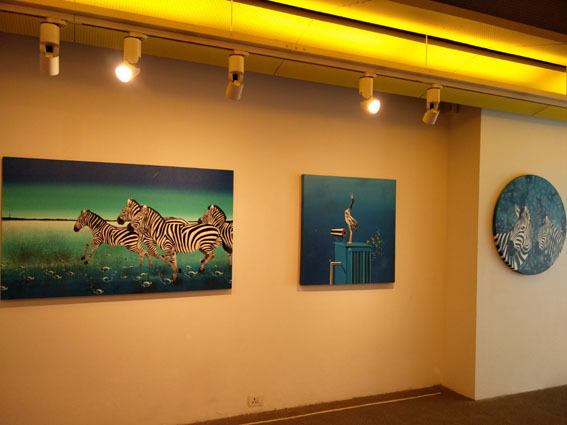 Summer Blue 2012, Silver Scape Gallery, New Delhi. Documentary film the tiger the zebra and the labyrinth (the world of Gopal samantray), Alexander Street Press, USA selected for library. 2015 : 14th June 2015, Shimla Art and Poetry Festival. 2015 : All India fine art & crafts’ painting camp, Delhi. 2015 : International art camp at gurgoun by IILM College, New Delhi. 2014 : National art camp at Konark Odisha by Galleria VSB, New Delhi. 2014 : National art camp at Mussoorie by IILM New Delhi. 2013 : International camp for peace at Mahakumbh Allahabad. Trust for Regeneration of Environment and Economy (TREE), Bhubaneswar, sponsored by ORHDC and HUDCO.World Environment Day 5 June 2001 Govt. of Orissa. B.K. College of Art Award, 1998 & 2001. Preventive Conservation of Oil Paintings sponsored by Rashtriya Lalit Kala Kendra Orissa, 2002.